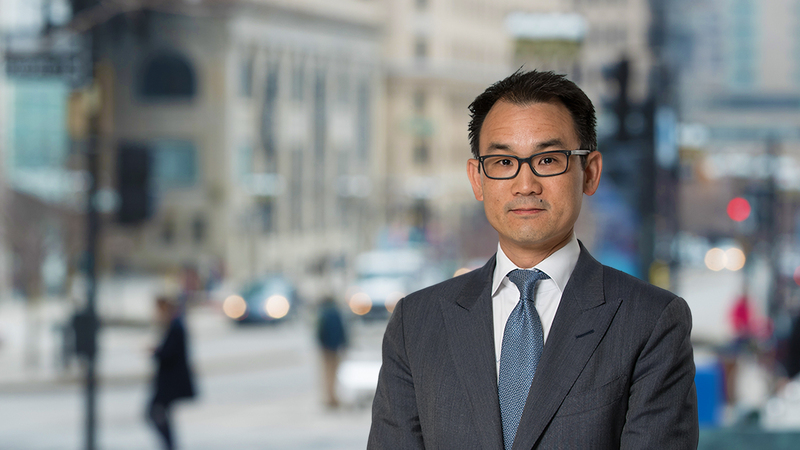 Tyler Kim, MaplesFS’ Global Head of Fund Services, has been named to Institutional Investor’s Tech 40 List for the sixth consecutive year. This global ranking spotlights the financial services industry’s visionaries, innovators and leaders. These individuals have a keen understanding of the macro implications of technology-driven change and are relating these developments to address the operational and strategic challenges of their own organisations and those of their clients. MaplesFS was recognised for specific achievements in the evolution of its offering to the institutional investor marketplace. As pension funds, endowments, foundations, OCIOs and family offices are increasing allocations to alternative strategies, they require recordkeeping, data aggregation and risk reporting solutions at higher volumes and levels of sophistication. These solutions enable allocators to enhance their risk management and governance practices and give them the capabilities needed to access and implement their investment managers’ best ideas. Simultaneously, MaplesFS has made significant investments to bolster its technology solutions for managers, particularly those in the marketplace lending and private equity sectors. "MaplesFS has established a strong track-record of technology excellence in providing innovative solutions for fund managers on one hand, and for institutional investors on the other," said Kim. "It is time to bring it together and focus on solutions that enable allocators and managers to achieve even greater alignment and collaboration through the next market cycle." The annual feature was compiled by Institutional Investor’s editors and staff with nominations and input from industry participants and experts. Consideration for inclusion on the list includes an evaluation of four primary sets of attributes: achievements and contributions over the course of a career; scope and complexity of responsibilities; influence and leadership inside and outside the organization; and pure technological innovation.